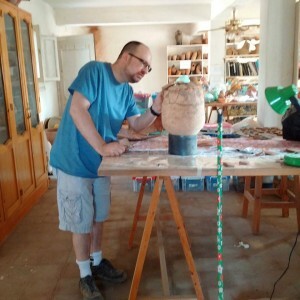 Matt Treasure repairs an early 5th/late 4th century BCE Phoenician Torpedo Jar found at Mendes, Egypt. Senior Art History major Matt Treasure has recently been awarded a Grant-in-Aid of Scholarship from Truman’s Office of Student Research. He will use these funds to travel to Egypt in December where he will photograph and sketch the wall reliefs and architraves at the Temple of Esna. 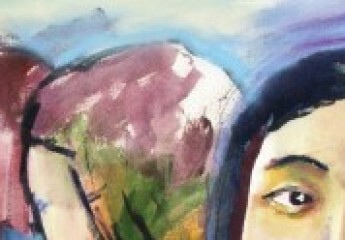 This is part of the research for his senior thesis in Art History. Last summer Matt participated in an archaeological field school at the ancient city of Mendes located in the north-central Egyptian Delta. Members of the Mendes Expedition repaired broken pottery, documented, identified, and sketched lithics, small finds, and bones, and excavated two locations inside the ancient city’s walls. Members of the team also had the opportunity to visit various museums, temples, pyramids, and archaeological sites throughout Egypt. 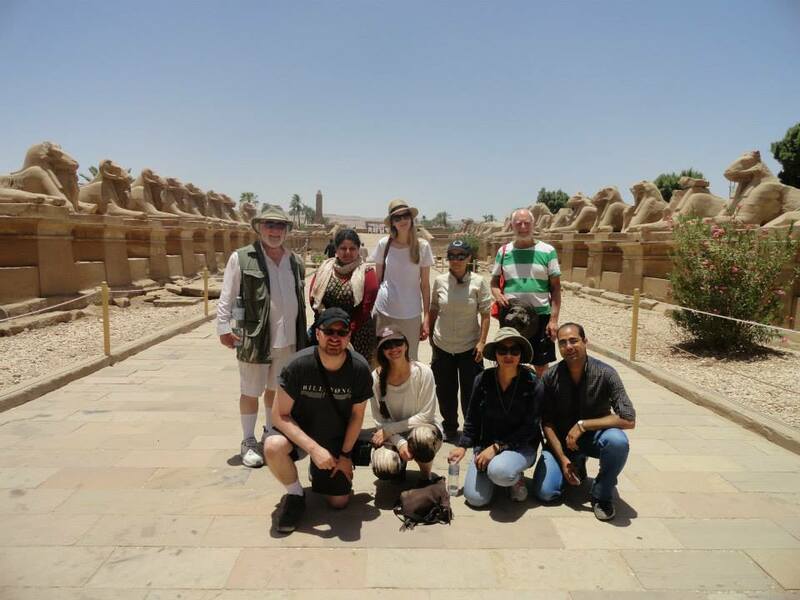 Some of the highlights of the Mendes study tour were pyramids at Giza, Saqqara, and Dahshur, temples at Karnak, Luxor, Dendera, Philae, Kom Ombo, Abydos, and Edfu, and archaeological sites from Aswan to Alexandria. Members of the Mendes Expedition at the Avenue of Sphinxes just outside the Karnak Temple Complex. Matt is on the left of the lower row.